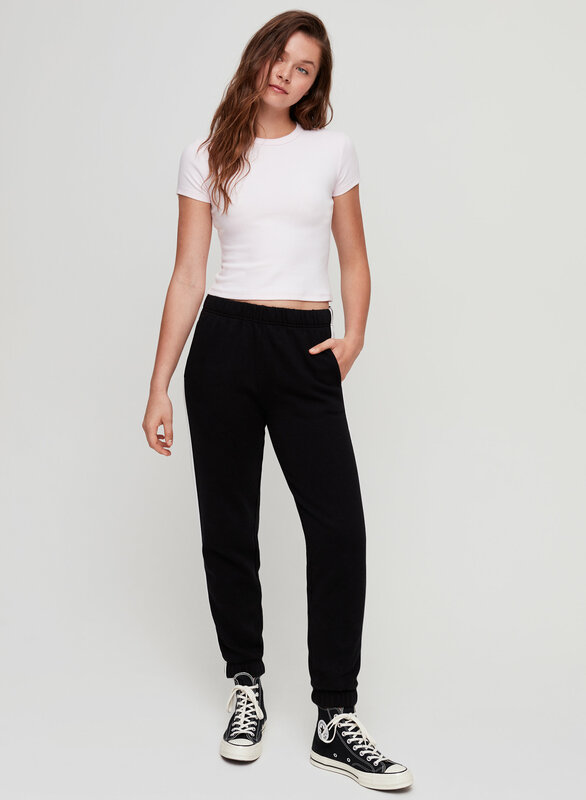 Styled with aster pant . Size XXS of this colour will ship close to Jun 25, 2019. Learn More about special orders. In a tee this simple, you can be extra. 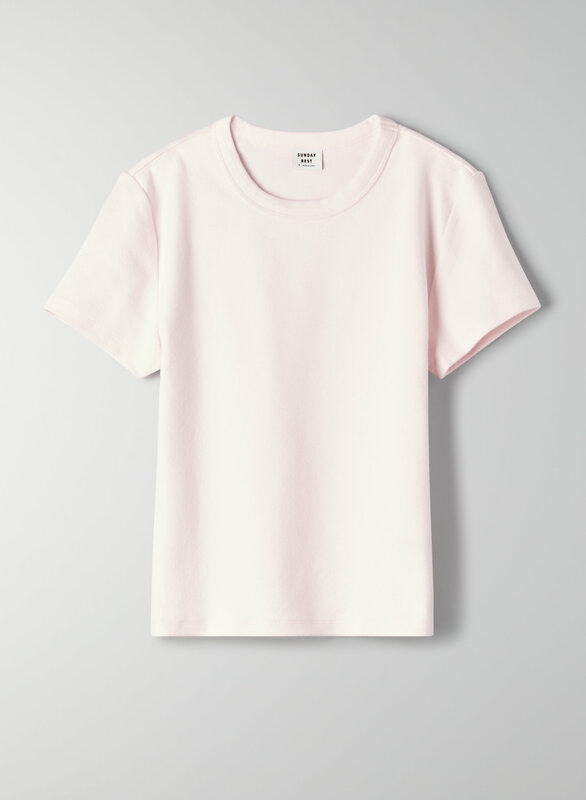 This is a classic, shrunken t-shirt made from a cotton-blend fabric with a subtle stretch.